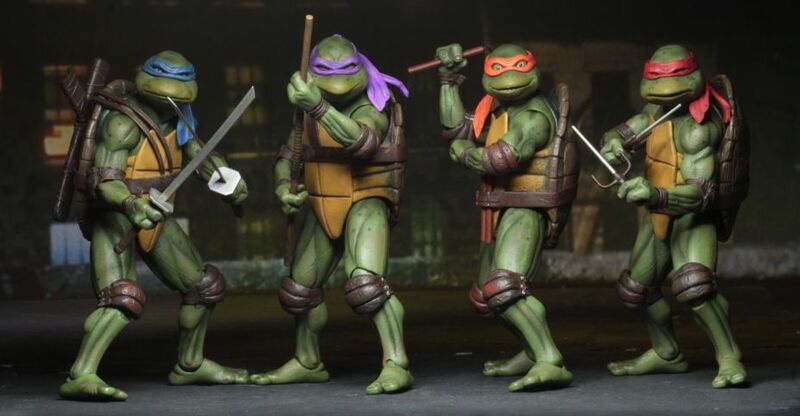 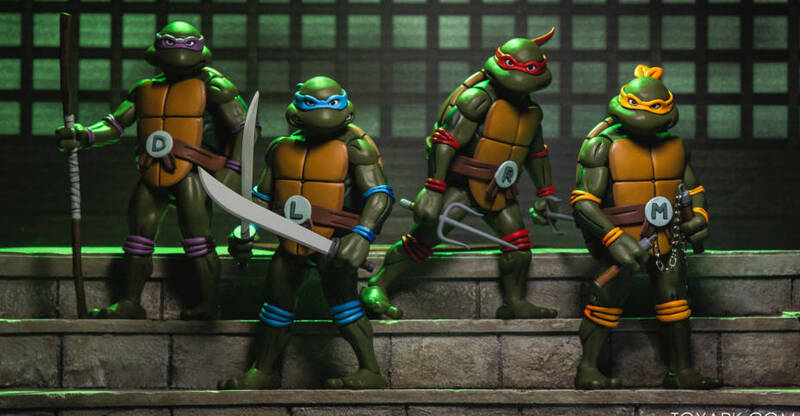 Yesterday, NECA announced plans to release their Teenage Mutant Ninja Turtles 1990 Movie 7″ Scale Figures individually as GameStop Exclusives. 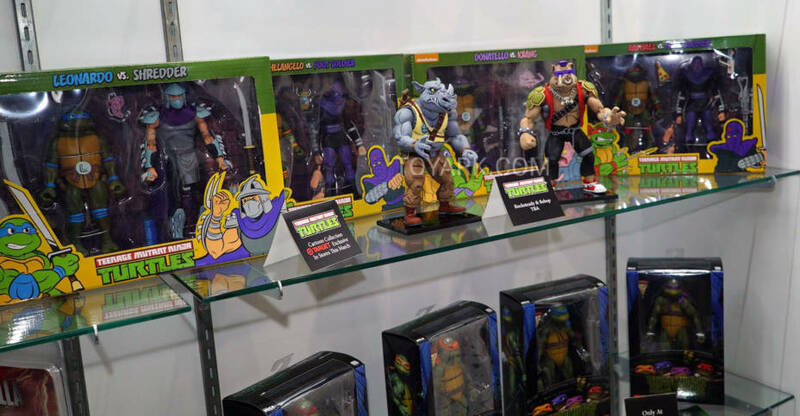 They are currently set up at the GameStop GME Expo in Indianapolis, Indiana. 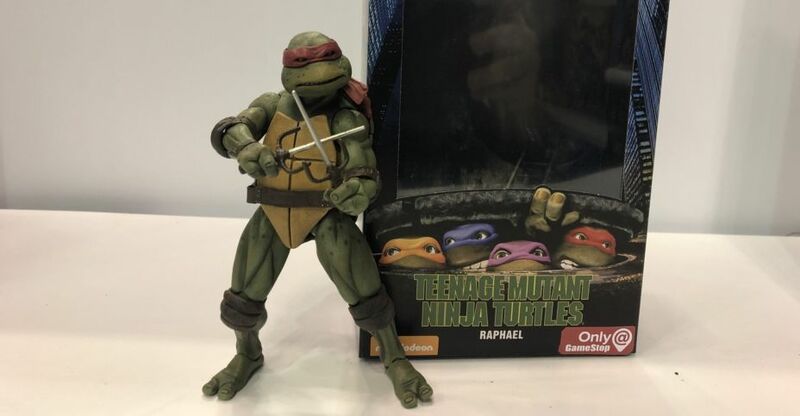 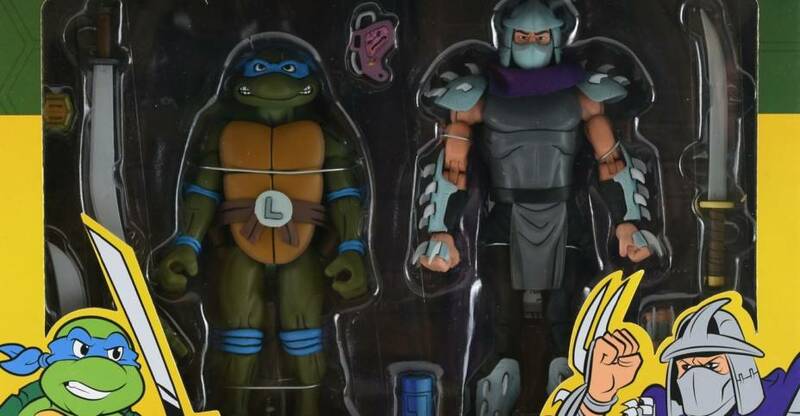 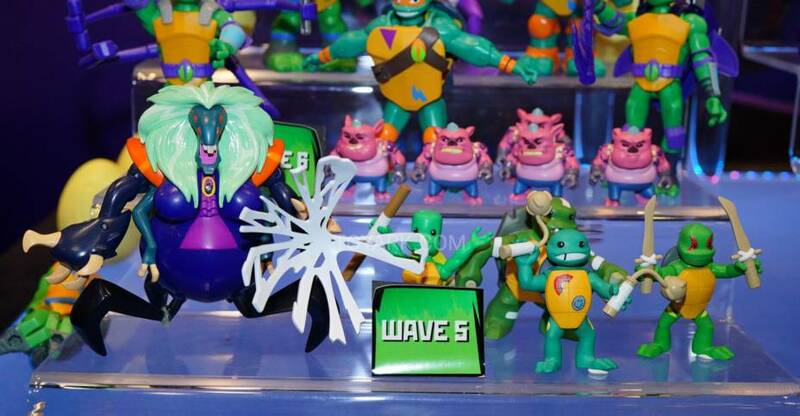 They have shared a few photos from their display there, including a first look at the packaging for the exclusive TMNT figures. 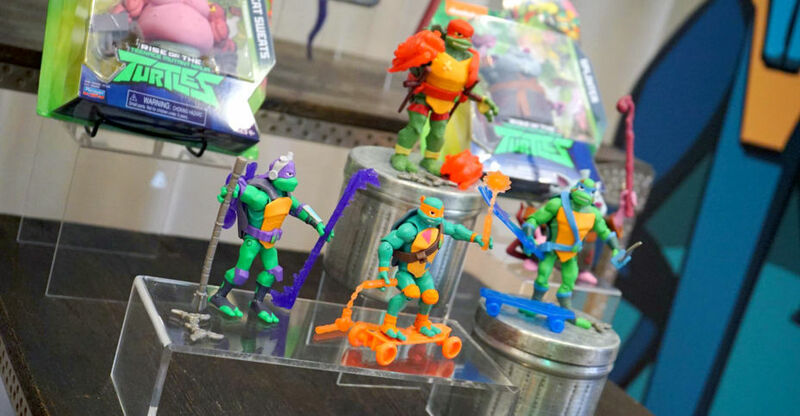 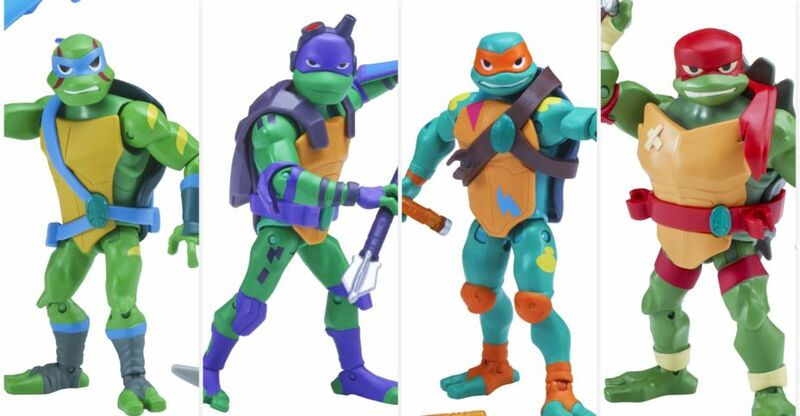 They will come packaged in scaled down versions of their 1/4 Scale TMNT boxes. 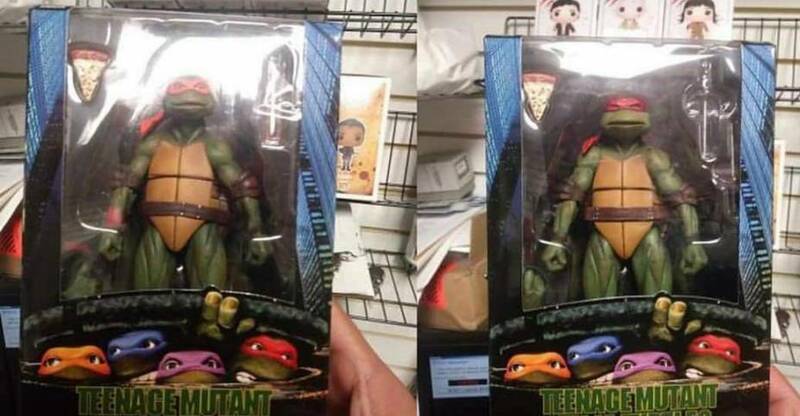 Click the headline of the story for the images.